The Hub data set is just the beginning. Airline Data Inc offers a full suite of airline data services that are easily customized to meet your unique business needs. We take the time to understand your goals and help you determine what data will best inform your decision-making. 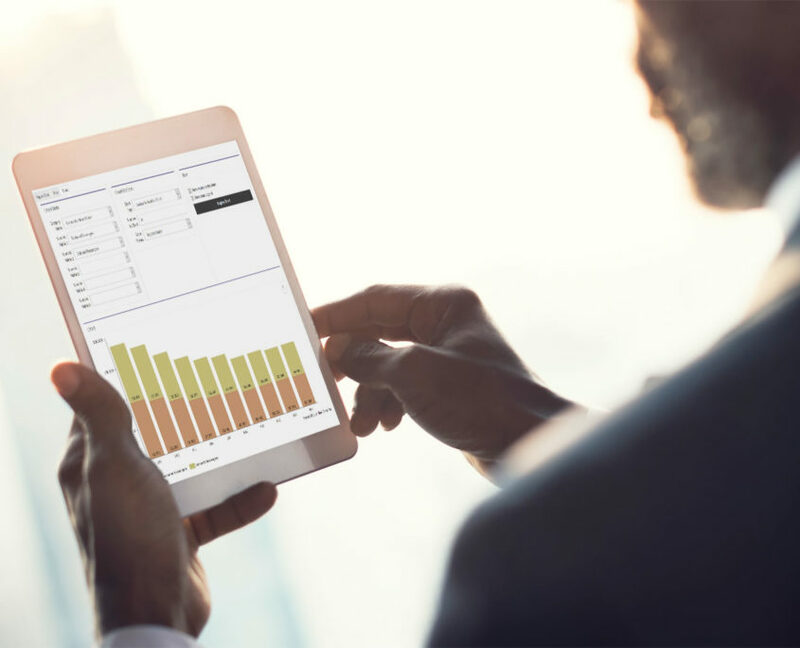 We make it simple to transition from convoluted platforms and complex spreadsheets to the high-quality, easy-to-read data. 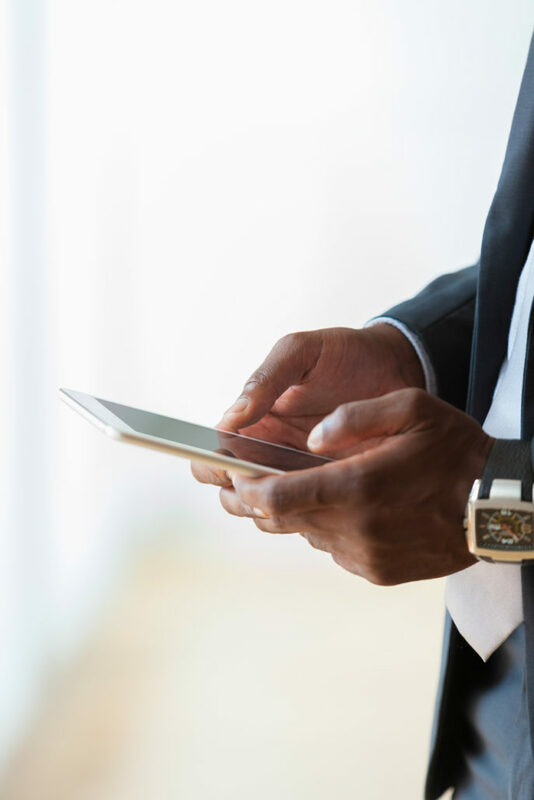 Whether you’re new to airline data or a seasoned analyst, our custom-tailored training is available as one-on-one sessions or for groups; and we’re not satisfied until you’re satisfied. So, there is no rushing or pressure. Just learning. Take a look at our portfolio of products and contact us to learn more about which products you may need to make sound business decisions. An economical alternative to a full paid subscription to The Hub. AIRS, an acronym for Airport Information Reporting Service, are recurring data reports designed for our airport customers. Derived from The Hub, they are issued monthly or quarterly, customized to your specifications, and can include metrics such as: passengers, fares, yields, seats, schedules, and more. International O&D Data requires USDOT permission. 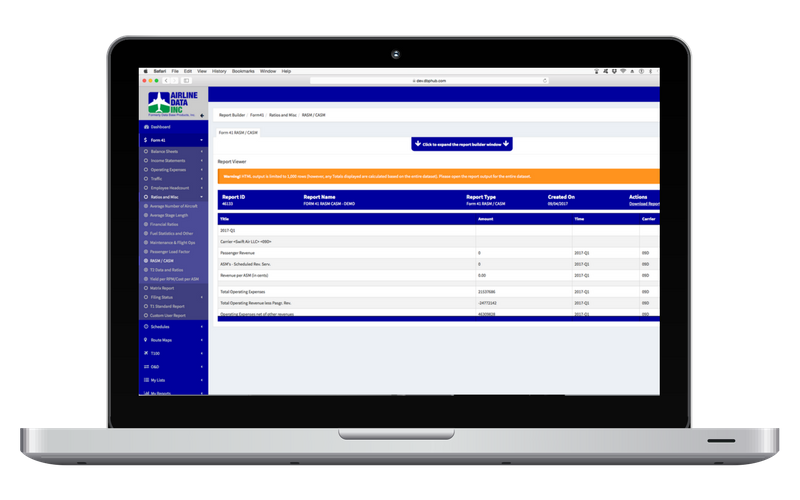 We can provide specific, one-off reports tailored to your needs based on data found in The Hub. Provide us with details on the information required, and we will gladly furnish a quote. International O&D Reports require USDOT permission. A fully reconciled database of all commercial air traffic by domestic air carriers. This is provided quarterly in flat-file format for importing into your own database. Also available as an add-on product, Superset Cluster data is aggregated at the fare level. Groups of fares can be clustered to determine high and low fares in each market. See individual Fares by Fare Class and up to four “Connect Points” between the O&D. Includes both the “Operating” and “Marketing” Carrier codes, allowing for codeshare studies. This is provided quarterly in flat-file format for importing into your own database. Easy-to-use mapping and charting tools that allow you to visualize your data. Use your report output to create exciting visuals beyond just the numbers! Designed to give users fast access to common data reports. Requiring very little user interaction – typically just an Origin to run the report. A large variety of functionality and data sets to meet your needs. 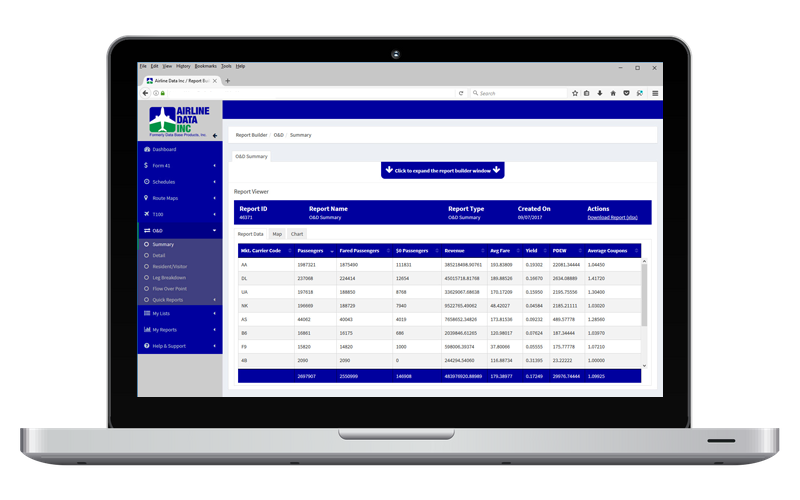 Build your own airports and airline lists; configure your output column order to meet your needs; map and chart on the fly; summary or detail data at the click of a mouse; Contact Us for more details! O&D (Origin and Destination) Survey results of domestic and international U.S. air travel, regardless of its code-sharing status. 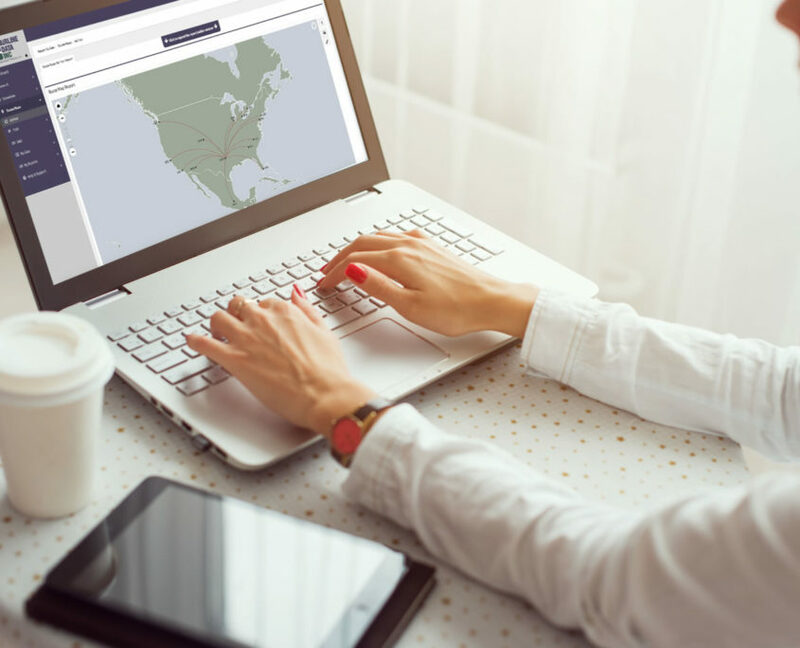 This data provides users with itinerary level access, including fares, revenues, passengers, connecting points, residents, and visitors by carrier. International O&D Data requires USDOT permission. We can assist with this process. Future and historical airline schedule data updated in real-time as it is filed by the airlines. Real-time access to origins and destinations, flight times, aircraft types, seats, customized route mapping, and much more. Financial statements of all major, national, and large regional airlines which report to the DOT. Includes Balance Sheets, Income Statements, Aircraft Operating Expenses by Equipment Type, and Summary Operating Statistics by Equipment, as well as other financial and traffic schedules. Segment data for U.S. domestic and international air service reported by both domestic and foreign carriers. Includes passenger counts, available seats, load factors, equipment types, cargo, and other operating statistics. Updated monthly. There is a statutory six-month delay before international data is released.